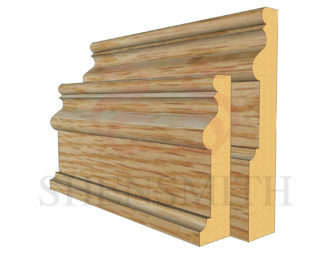 Our Oak Skirting is made in a full range of profiles — all available to order online today via our online shop. Our prime grade Oak is kiln-dried in temperature controlled conditions for the best quality skirting — we don’t compromise by using low-grade materials. 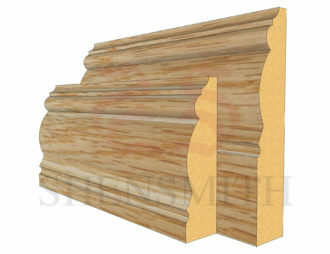 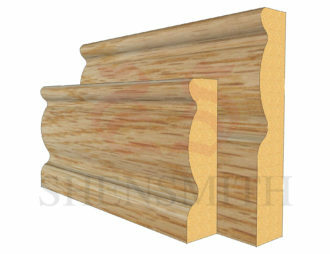 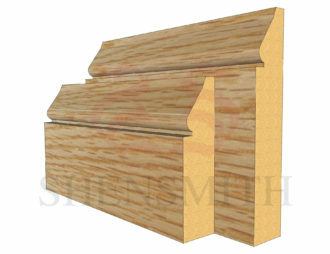 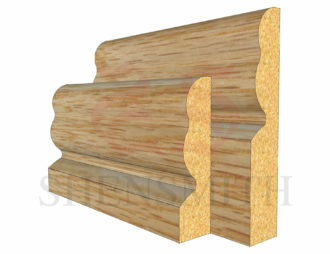 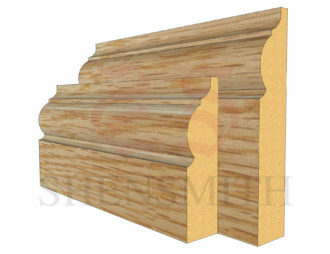 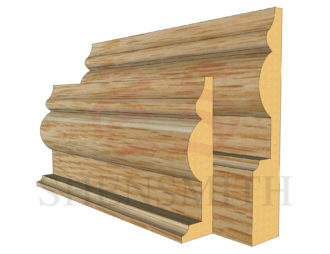 All our Oak skirting is available in the full range of profiles, with matching oak architrave buy today!